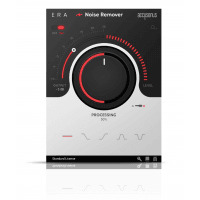 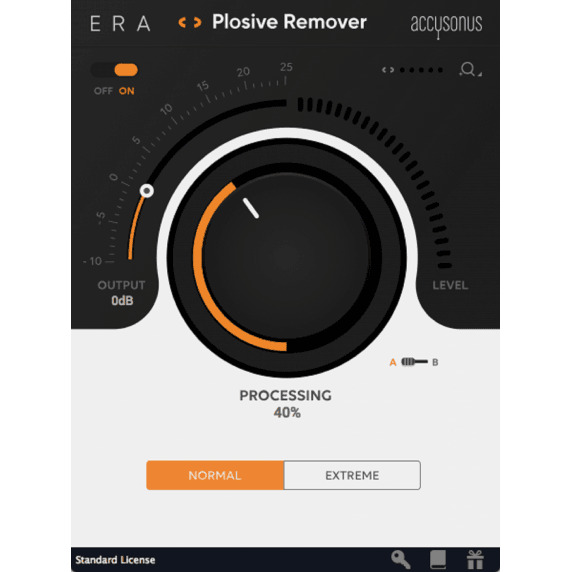 ERA Plosive Remover is a one-knob audio effect plug-in that offers precision-grade removal of plosive sounds captured during vocal recordings! 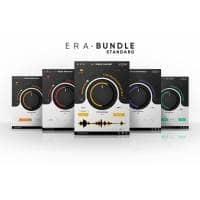 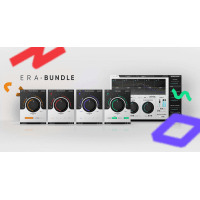 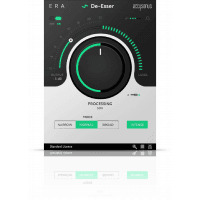 Based on the multi-patented accusonus algorithms, ERA Plosive Remover simply works and allows for efficient processing without compromising audio quality. 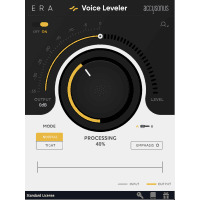 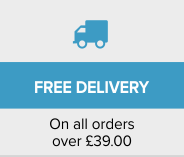 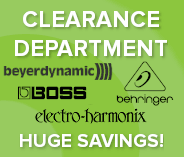 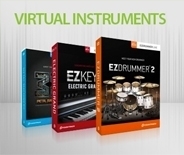 With a simple user interface, professional vocal editing has never been easier!